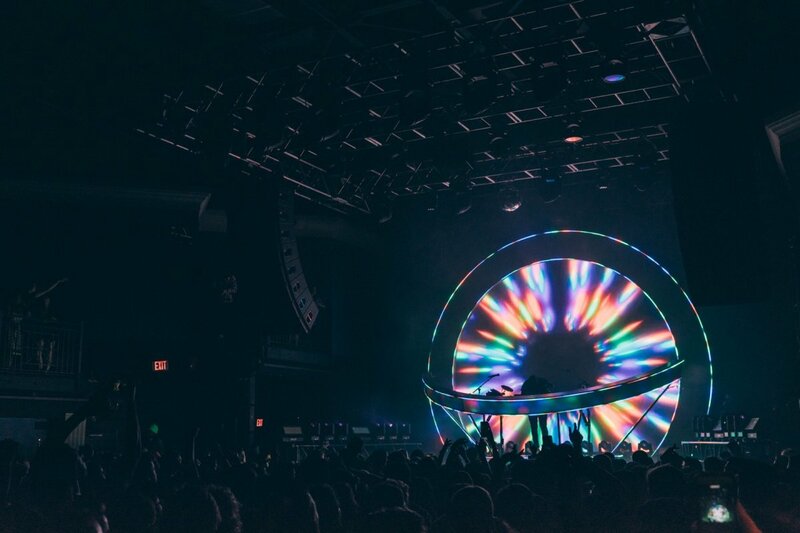 Jai Wolf came to Boston this past Friday, April 12 and played an energetic and emotional sold-out show at House of Blues. The show brought an upgraded stage design and visuals to back a solid set list. Jai Wolf played at House of Blues to a sold-out crowd this past Friday, April 12 in support of his new album The Cure To Loneliness, which had been released just a week prior. As the first show I&apos;ve gone to in Boston, I was curious as to how it would compare to NYC and while it wasn&apos;t his hometown show, it was fantastic nonetheless. With support from AObeats and Luttrell, the crowd was in for a solid show from the very beginning. Doors opened early at 7 pm with AObeats warming up the crowd around 7:45 pm. Luttrell came on around 8:30 pm and played a smooth DJ set to get people moving with songs off his new album, Into Clouds. To paint the scene, the crowd was racially diverse, people were bopping their heads and bodies to the music, and the line outside got immensely longer with excited fans as the night got closer to his set. Jai Wolf started his set at 10 pm, 15-minutes after his scheduled set time with a new intro of his song "Lose My Mind." 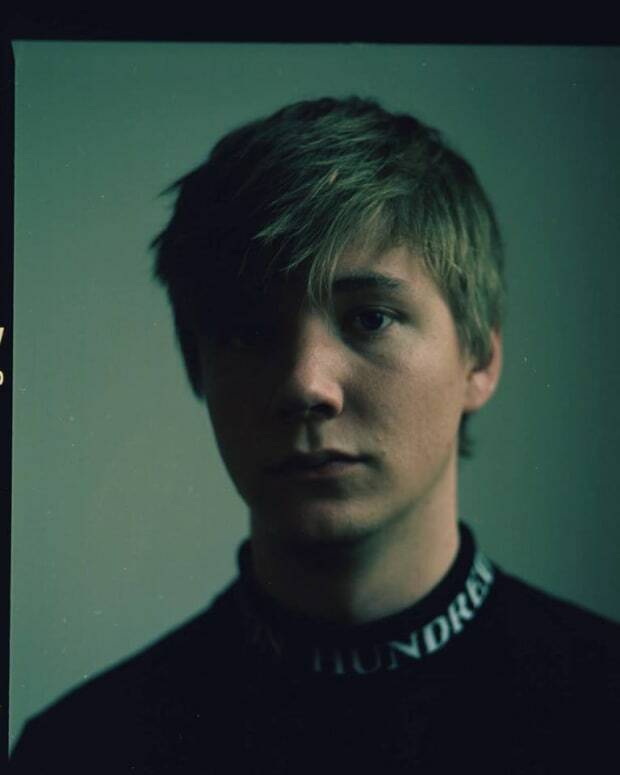 It was an emotional beginning that would be one to remember with the new, cinematic visuals revolving around space, and the feeling of loneliness connected to being in space. The upgraded orb stage was great to see as well because the newly added vertical ring projected his visuals and captivated him in them. He maneuvered his set and the crowd with ease, displaying all the hard work put into his show. He crafted a set that kept the crowd moving with different genres and tempos. 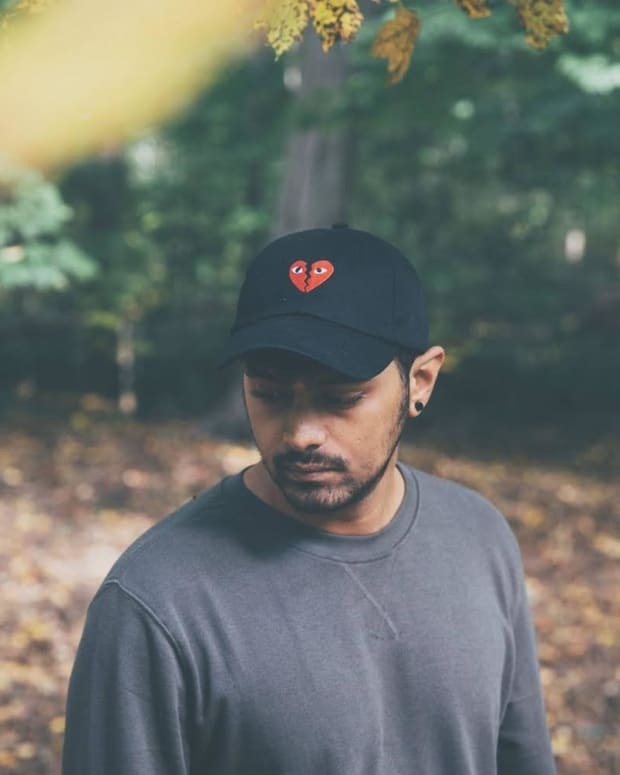 Jai Wolf smoothly transitioned from his slower "feelsy" songs, "Starlight" and "Around The World" to quicker, more upbeat songs like a VIP remix of his 2014 remix of "Say My Name" and a mashup of "Ghost Voices" and "Arcus." 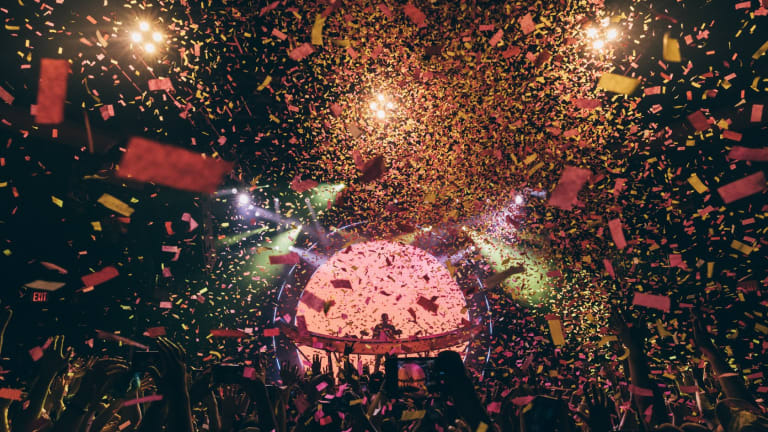 Although Jai Wolf seems to have changed his musical direction, he still paid homage by playing his hit single, "Indian Summer" to the crowd as a confetti-filled finale. Closer to the end of the set, he thanked the crowd for being so supportive and explained that he played House of Blues four years ago opening for Odesza, the artists that started music label Foreign Family and gave "Indian Summer" a home. He went on to say how crazy it was to go from being an opener to having a sold-out show with a sea of fans that filled the floor. In a Reddit AMA (ask me anything), he had this to say. "When I opened for Odesza 4 years ago, I never thought that I&apos;d one day play and sell out the same venues they were playing at the time. I feel lucky that people really resonate with the music." Jai Wolf has just gotten started on his 33 date North American tour for The Cure To Loneliness so be sure to grab tickets here. You genuinely won&apos;t want to miss this show. 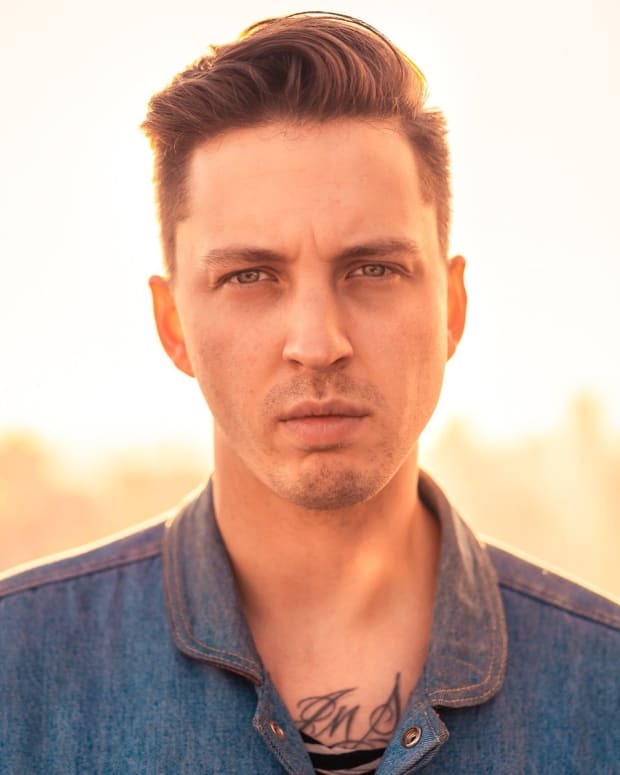 Check out his Reddit AMA as well here.